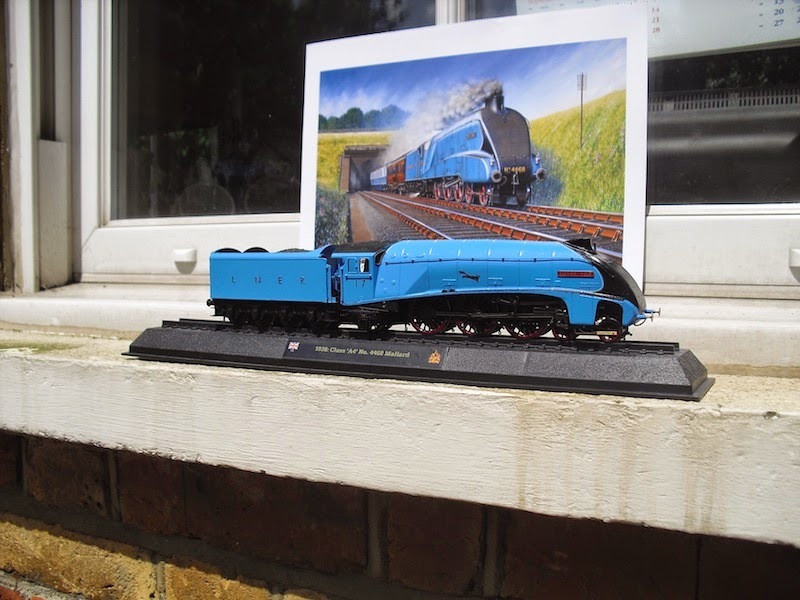 THE BRITISH RAILWAY STORIES LTD: "Modelling roundup: A4, J50, N1, A2/2 and a few more…"
"Modelling roundup: A4, J50, N1, A2/2 and a few more…"
This is an absolute bumper round up of LNER modelling on a scale I've not quite done before. So bear with me…! First up, my A4 Pacific project no.17 Silver Fox. She's nearly done! The previous incarnation of the Railroad A4 included the lubricator drive on the rear driving wheels. This has been removed for this generation. 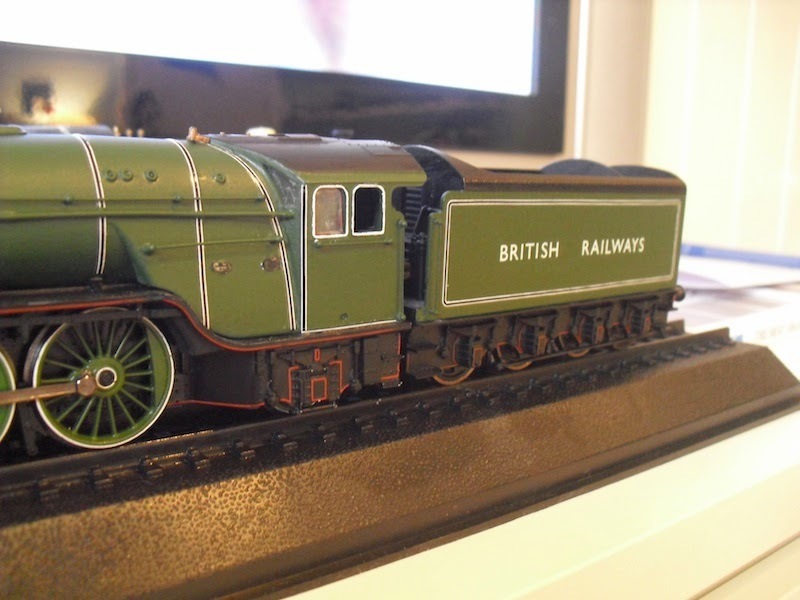 This would have swayed me away from the Bachmann chassis on its own, but no, this may remain a one off. We shall see when it finished to compare with the other A4s. 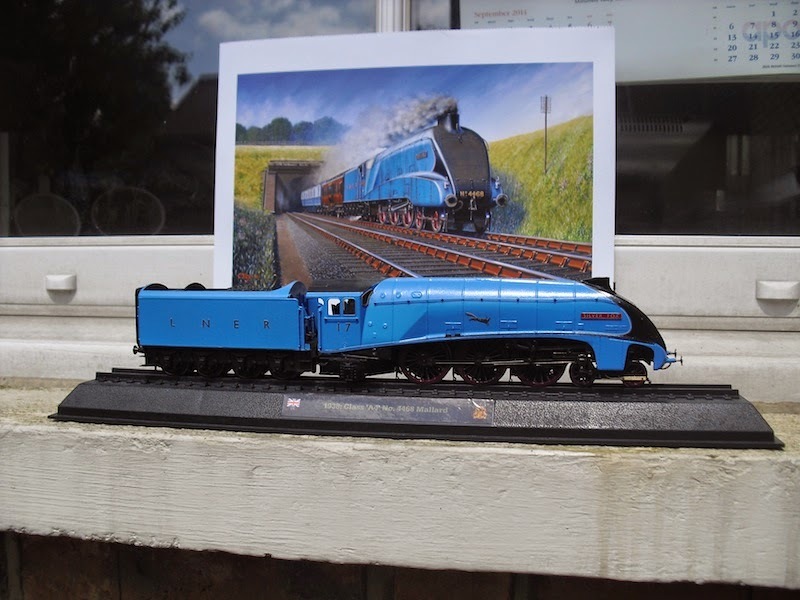 It too, has a new tender, in the form of a GBL 4472 corridor tender on a Hornby corridor chassis. 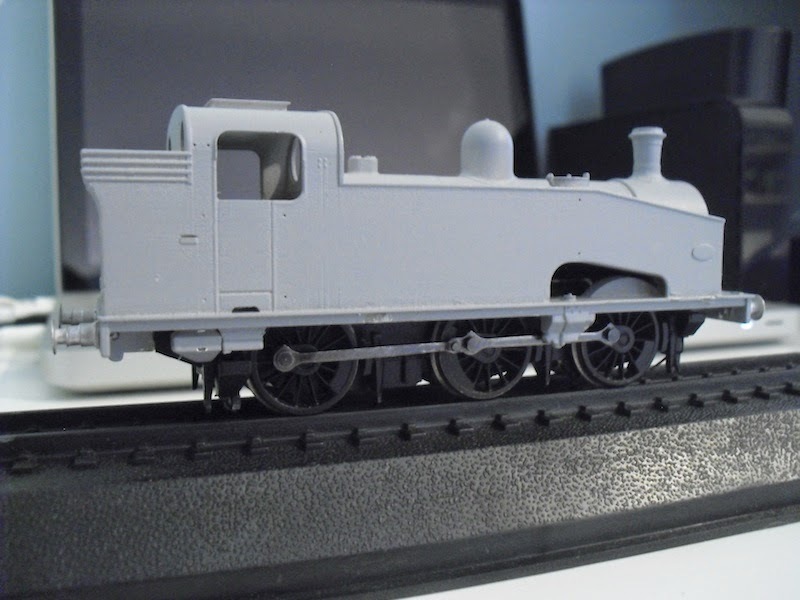 This A4 is the next to be modified and will have handrails and other pieces added during the week before being primed and painted next weekend. 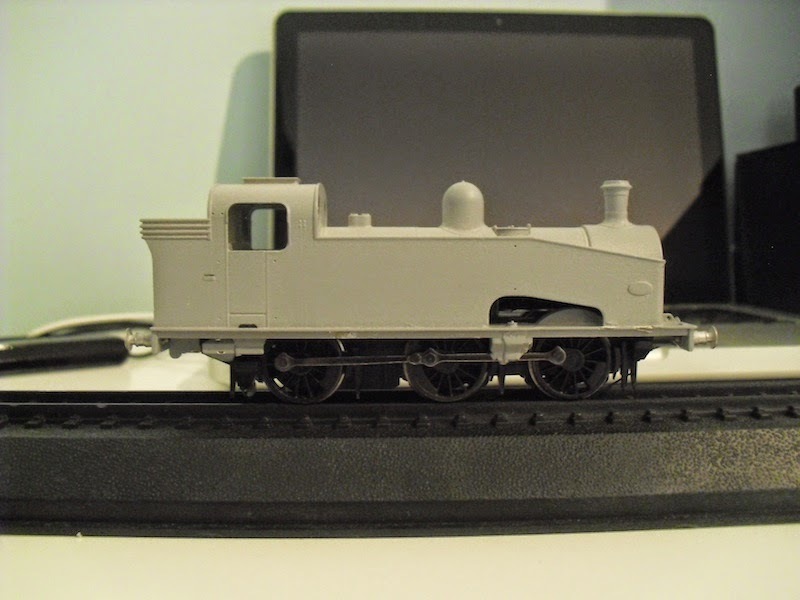 Next up, the excellent 3D printed J50, which I have finally done some modelling on. This comes from AJ Models, which you can find here. It is not currently available as it is still in the testing period. However I can with confidence on the basis of this model, it will be out soon. It is stunning! The first thing I did was lower the height of the body shell by filing down the blocks on its underside. 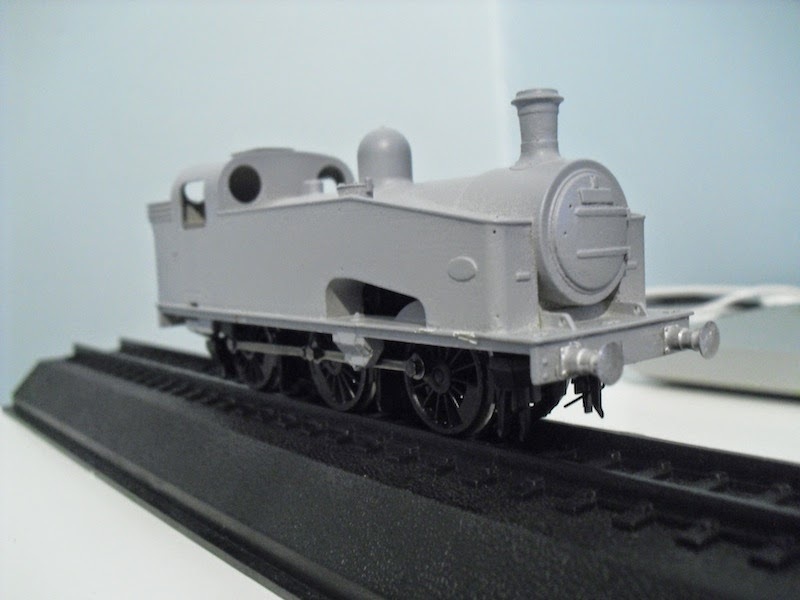 It has been specially designed to fit the Bachmann Pannier tank chassis, and it fits perfectly. You will notice that this Pannier tank chassis has been modified with the removal of the outside brake hangers and gear. 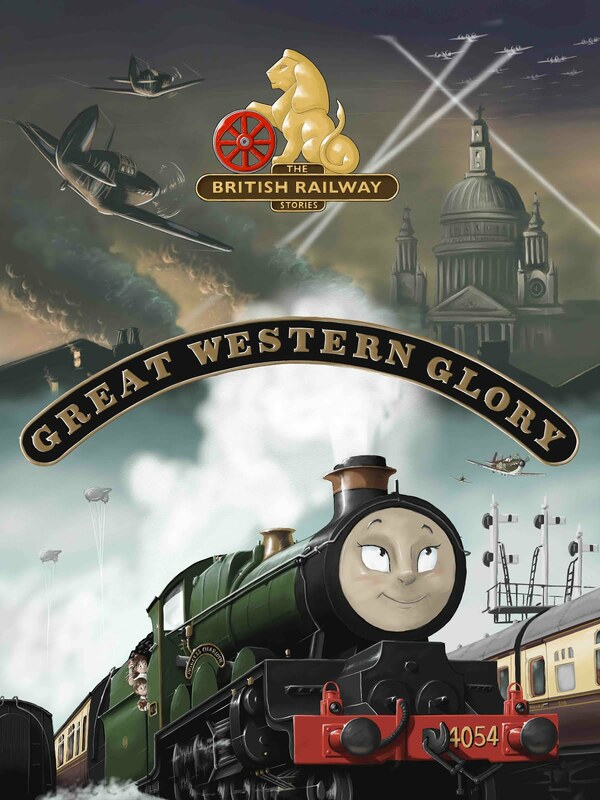 This gives it an instantly more LNER look and is well worth doing. 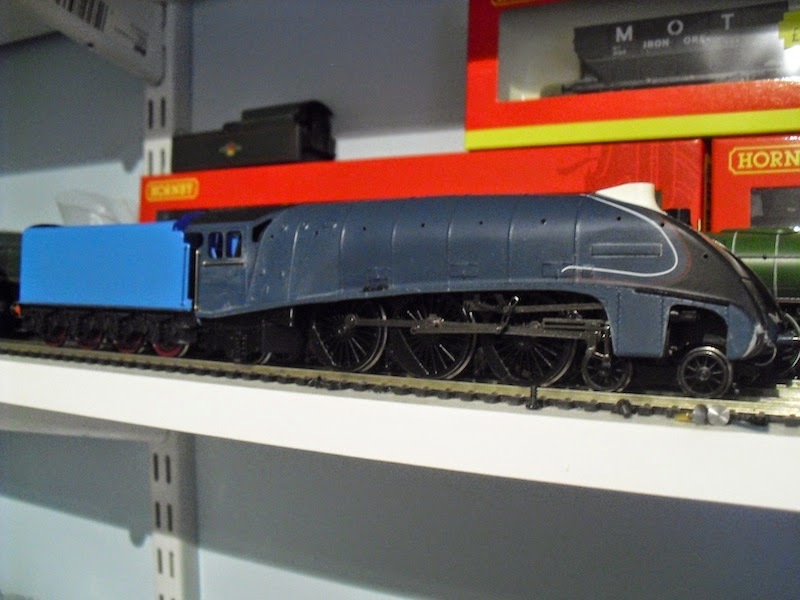 In addition, I have fitted white metal buffers from Lanarkshire Models & Supplies, which were spare from two sets of their Gresley Pacific buffers. 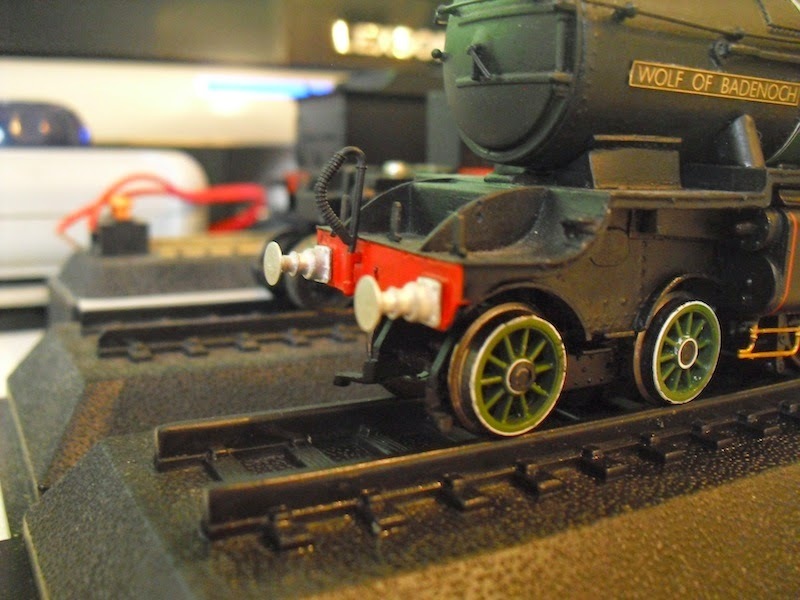 There was nothing wrong with the 3D printed buffers supplied, I hasten to add, but the casting of these group standard buffers was exquisite and - well - waste not want not! The buffers fitted to the J50 above come in a pair with the Spencer type shown above on my Graeme King resin conversion of a Bachmann Peppercorn A2. This buffer type has been difficult to obtain for some time and it is something of a relief to finally find a supply, and of a very good quality at that! 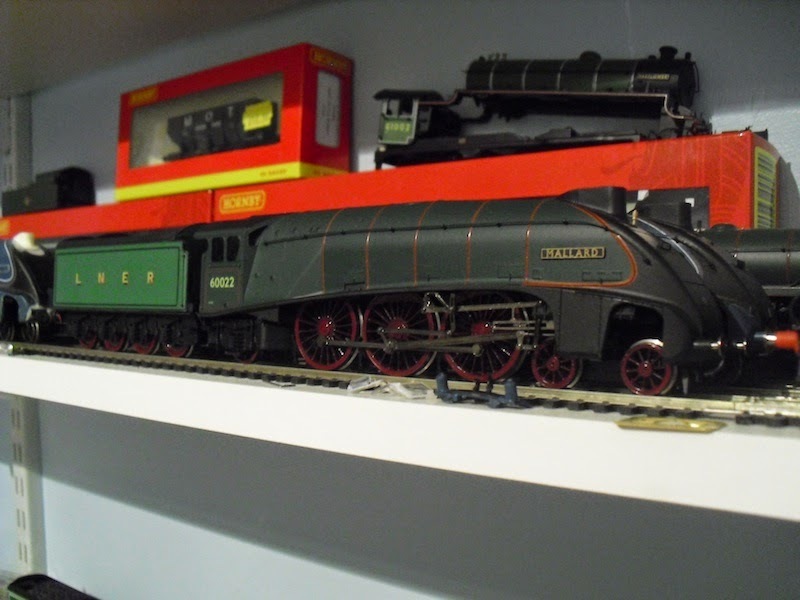 The other set have gone to my other Thompson Pacific conversion, 60508 Duke of Rothesay. At the rear end, I've finished lining out the tender frames and started on the cab. I first started lining this locomotive out three years ago and am determined to finish it over the summer! The locomotive will become 60506 Wolf of Badenoch. As you can see, the buffers fit well and look the part. Some black paint and some metallic paint for the buffer heads and it'll nearly be finished at the front end. The lining out and a coupling to finish. 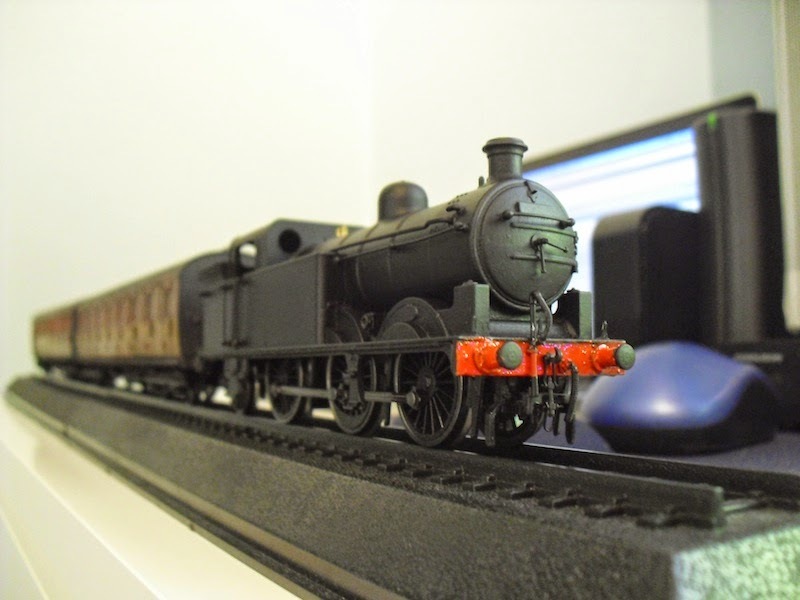 Finally, the other 3D printed locomotive and project from AJ models I have been working on, the Ivatt N1. 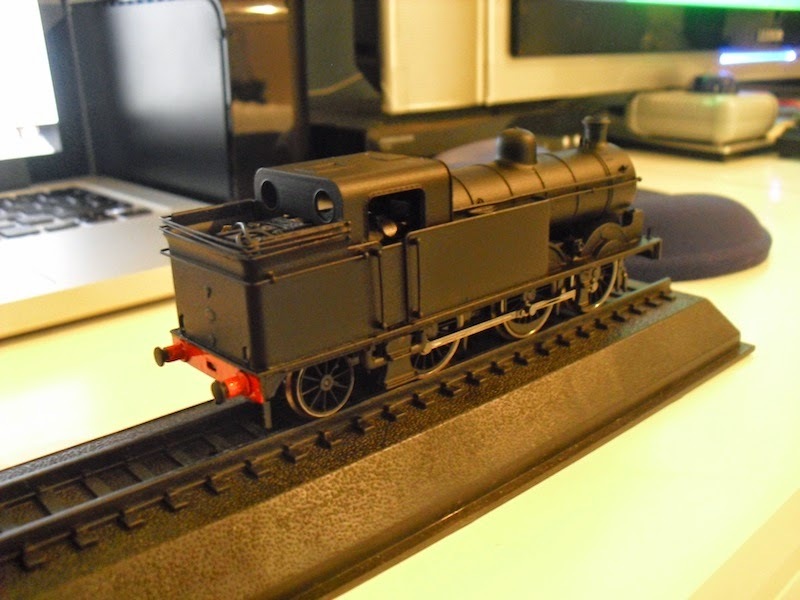 Now finished physically with coal rails and painted in a plain black livery, it is currently waiting on some transfers before I move to weathering. However I couldn't resist posing it with the coaches it'll be pulling on my new layout, a pair of Gresley suburban coaches. 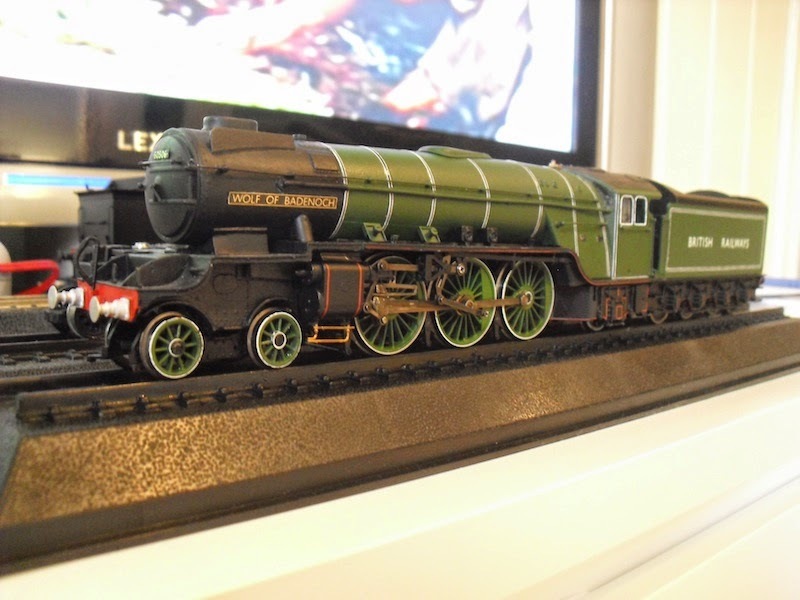 It really does look brilliant and I have to point out that this model IS now available and can be made to fit the Hornby/Dapol/Replica N2 chassis very easily. 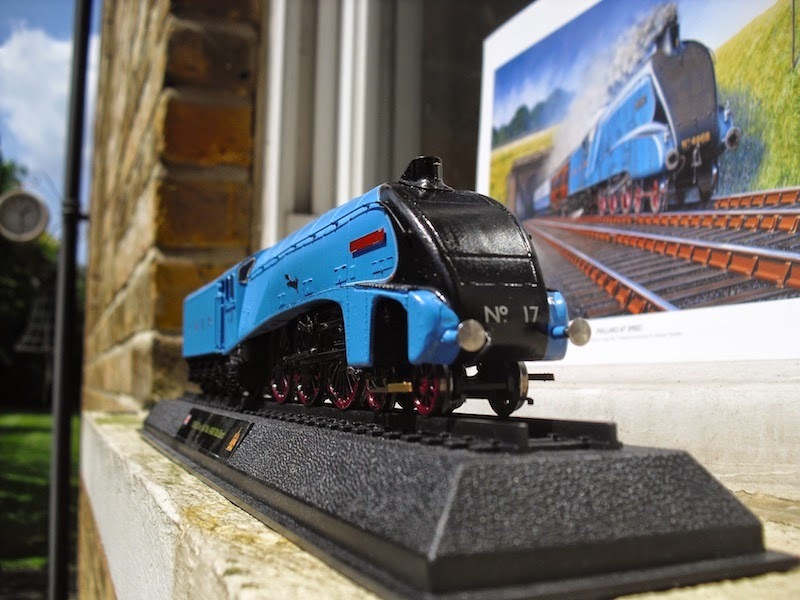 Please, if you are after an Ivatt N1, buy this 3D printed kit (it really is the easiest, quickest way to get an N1 and it is the best you can buy. Honestly) and support another excellent part of our cottage industries.